Got alpacas? Thinking about getting alpacas? Interested in alpacas? Do you live in Worcestershire, Herefordshire Shropshire or Gloucestershire? Join us! 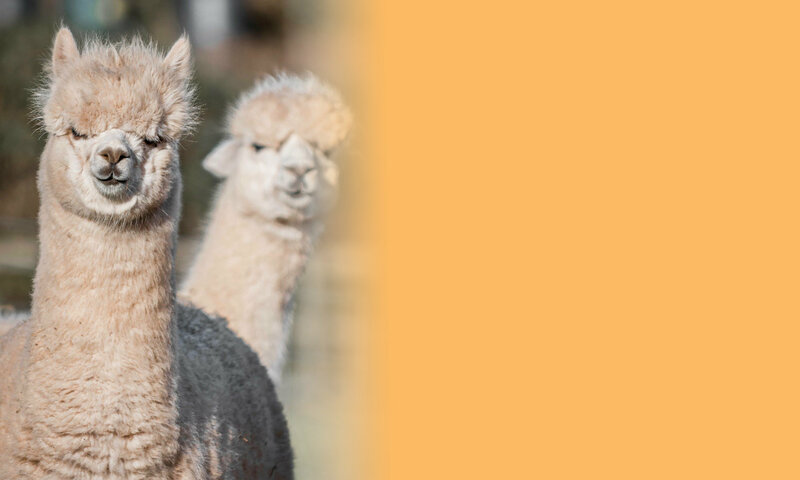 We’re a friendly and active British Alpaca Society affiliated regional group, interested in all things alpaca from sharing knowledge, teaching practical techniques to running shows and everything in between! Membership is £20 per annum per farm/herd. Please fill in the online membership application form in the Shop and pay the subs and you’re in! We have a diverse membership, with members that have no alpacas to those with over 300 alpacas and we are lucky enough to have two international BAS judges in our group. This means that there is plenty of experience close at hand and help is not far away if you have a problem or need to ask questions. As a member you’ll receive regular emails and newsletters keeping you up to date with group activities, members experiences and general items of interest. We also organise events and activities (some educational and some social) and we organise two annual shows – The Royal Three Counties Show in June and The Midland Championship Halter Show in November. These are great events and give you an opportunity to get involved in the running of the show and to meet the breeders and some of the best alpacas in the UK. Membership also provides discounted training course fees, (some free), and free advice on welfare and keeping alpacas. 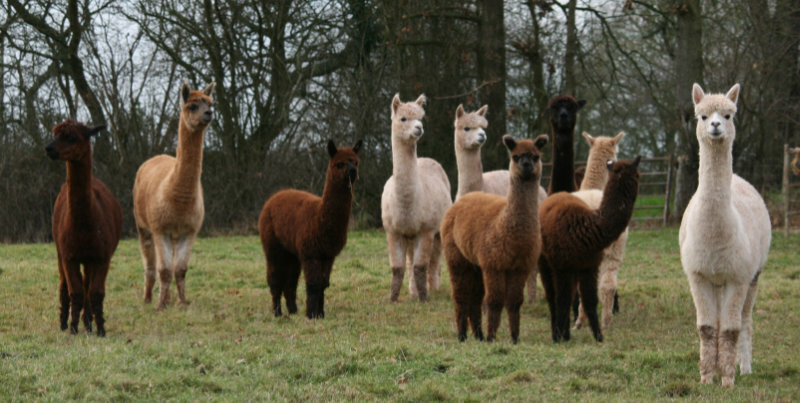 Have alpacas, interested in alpacas – become a member!